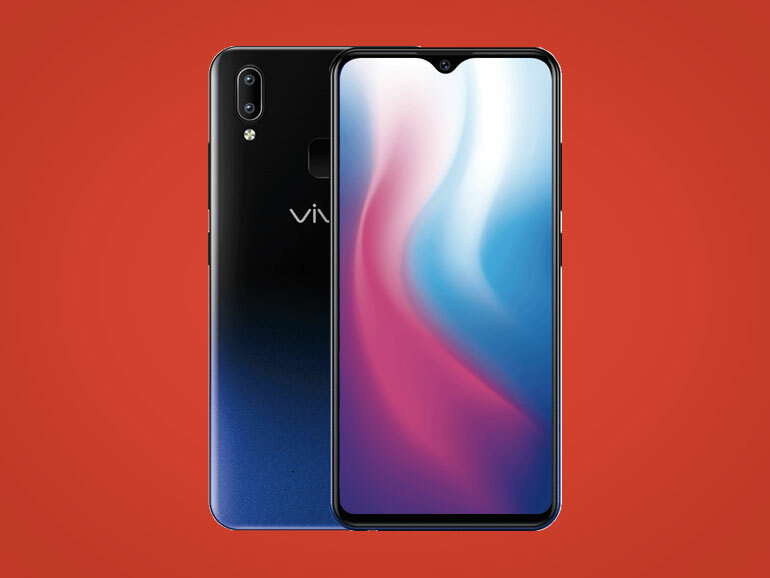 Vivo has recently announced that the Vivo Y91 now comes with 64GB storage. Price remains the same at PHP9,999. 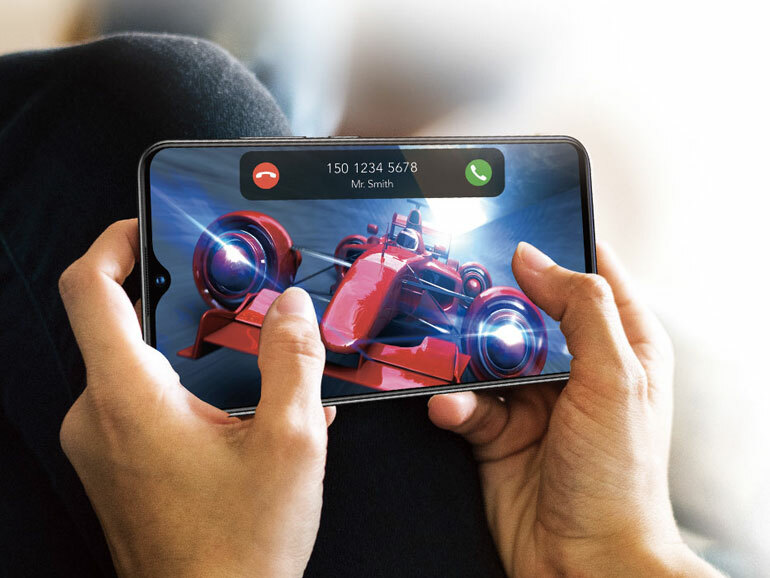 The handset was actually launched last November 2018. They have doubled the internal storage to 64GB, but retained its price of PHP9,999. The Vivo Y91 64GB has an official price of PHP9,999. It is available in Ocean Blue and Starry Black, and is now out in Vivo stores and kiosks, and in partner retailers nationwide.